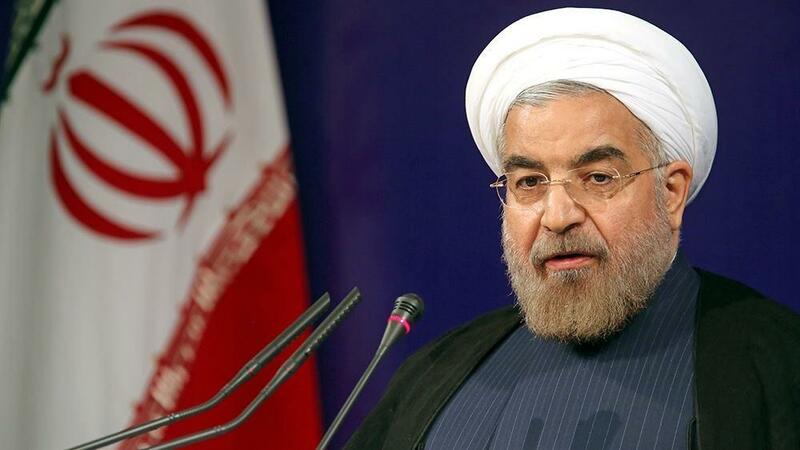 Iranian President Hassan Rouhani has said that he plans to ink a document on cooperation with Baku regarding the oil and gas fields of the Caspian Sea during his upcoming visit on Wednesday. Speaking to reporters at Tehran’s Mehrabad airport, the president called for deepening ties with the neighboring countries. Rouhani left Tehran for Ashgabat Turkmenistan, this morning, at the first step of his regional tour which will later take him to Azerbaijan. Earlier in March, Iran and Azerbaijan discussed the terms of a draft agreement on cooperation in developing some oil blocks located in the Caspian Sea. In an interview with Trend, Iranian Deputy Oil Minister for International Affairs Amir Hossein Zamaninia described the possible agreement on energy cooperation as "a turning point in ties between Iran and Azerbaijan".